Butch has been photographing a dog’s personality since 2004, and he travels all over the country to find them! Photographing dogs started for Butch after some encouragement from his Mom to set-up at his first dog show in Louisville, KY. Being around everything 'dogs' has been a part of Butch's upbringing, as his Dad built a career on drawing caricatures of every breed imaginable and setting up at dog shows across the country. Today, Butch and his wife Kelsy make their living with their cameras. 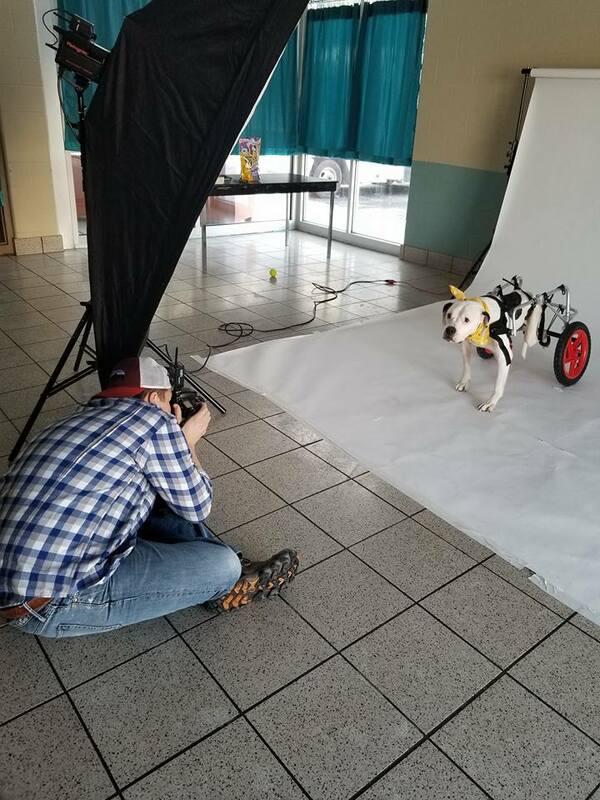 Together they are wedding & portrait photographers, and Butch continues to photograph dogs both in their studio in charming downtown Wausau, WI as well at dog shows and pet shops across the county.